HomeBuilt in 1870, it is the oldest Anglican church in Wellington still holding regular services. 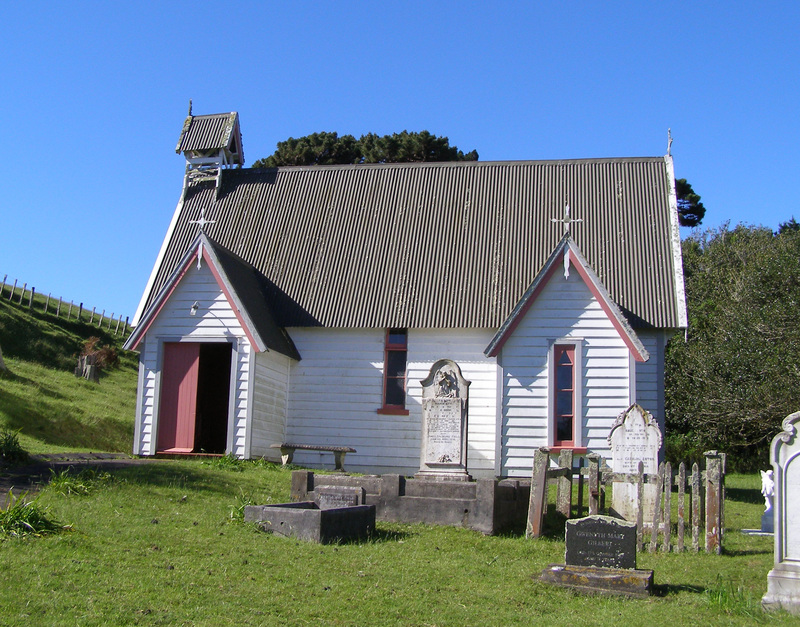 Built in 1870, it is the oldest Anglican church in Wellington still holding regular services. ← Built in 1870, it is the oldest Anglican church in Wellington still holding regular services.